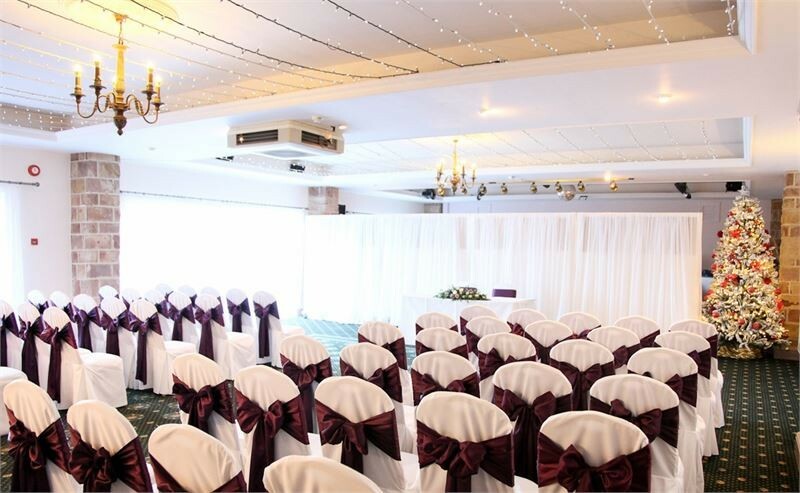 May we take this opportunity to offer you our congratulations on your forthcoming marriage and introduce you to Horsley Lodge Hotel. 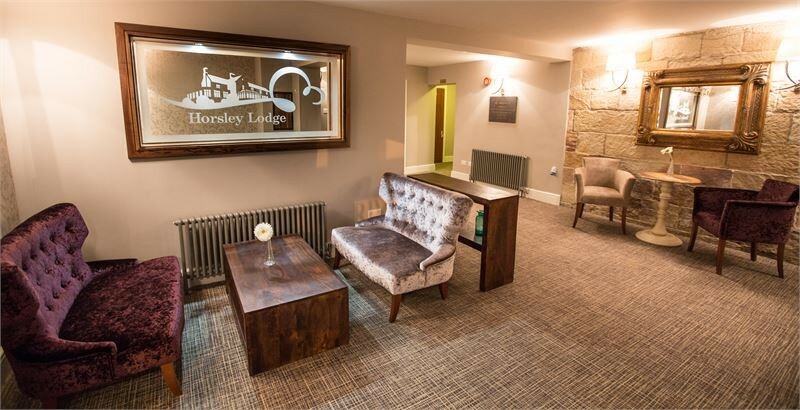 We believe Horsley Lodge is the ideal venue to accommodate your wedding reception as we offer an uncomplicated start to married life with comfort, style, ambiance and convenience all rolled into one. 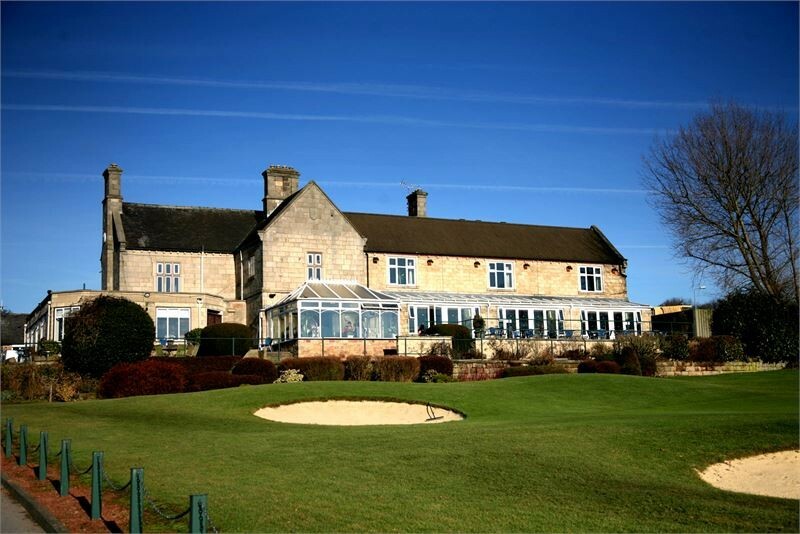 Set in 180 acres of beautiful landscaped grounds and as an island site of, arguably, Derbyshire’s finest golf course, the house where the hotel now sits was originally built by The Earl of Stainsby in 1863 for his son, fittingly, as a wedding present, although the son never took up residence of his wonderful gift. 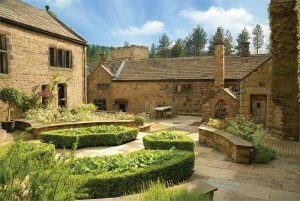 The house was rented out until 1986 when it was bought by John Salt, at auction, somewhat unwittingly. 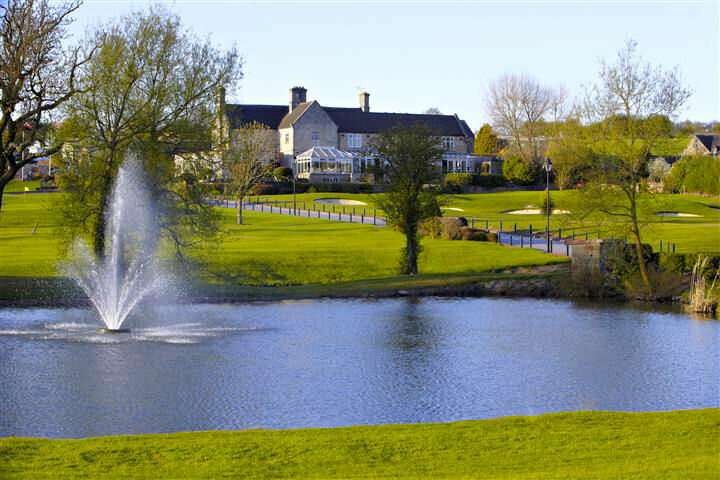 Still in the loving ownership of the Salt family, and operated by Peak Leisure Management, Horsley Lodge has gone from strength to strength since 1986 and now stands proudly among the finest hotels in the county. You will find a warm, welcoming, friendly atmosphere where service is at the heart of all we do and offer. Our emphasis is firmly built around quality of service. Our knowledgeable and professional staff are here to help you and to ensure your most special day is truly one to remember. 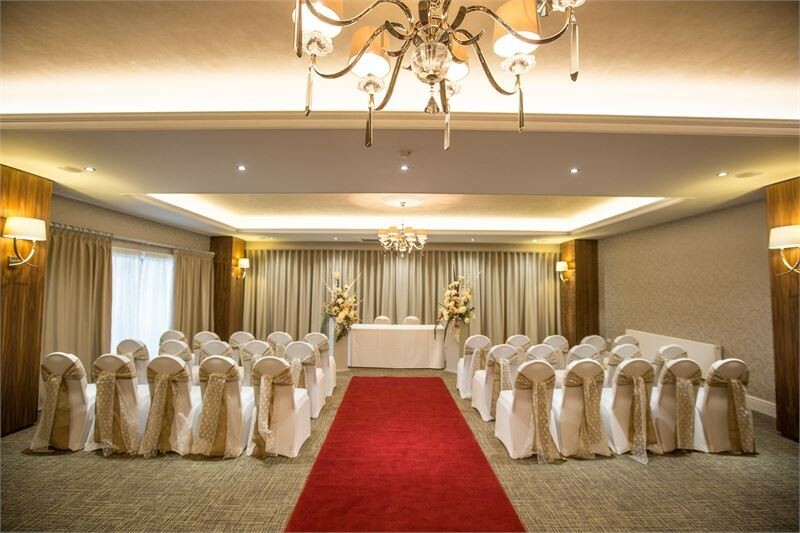 We also guarantee that yours will be the only Wedding held on the day, at the Hotel. 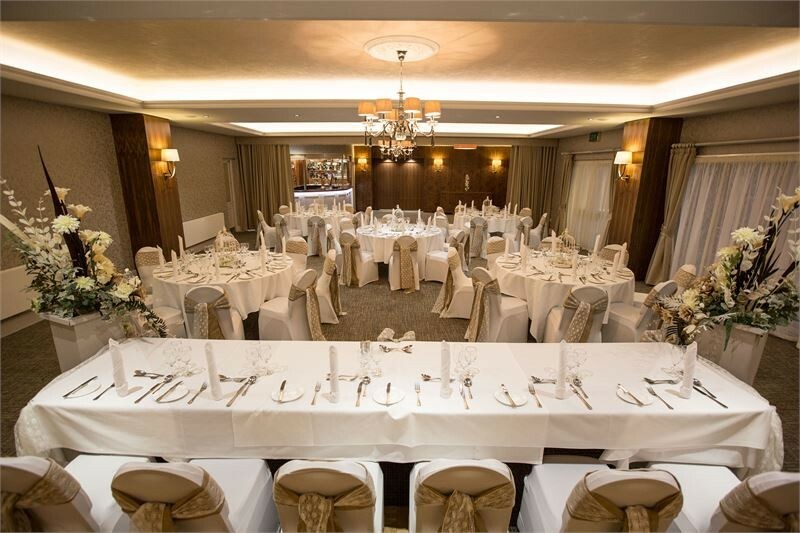 We can accommodate up to 110 guests for your Wedding Breakfast, and up to 160 guests for your Evening Reception. 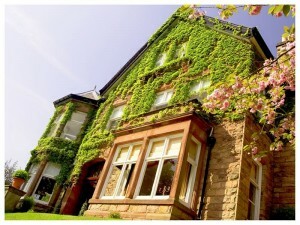 Horsley Lodge is a licensed venue to host Civil Marriage and Civil Partnership ceremonies. 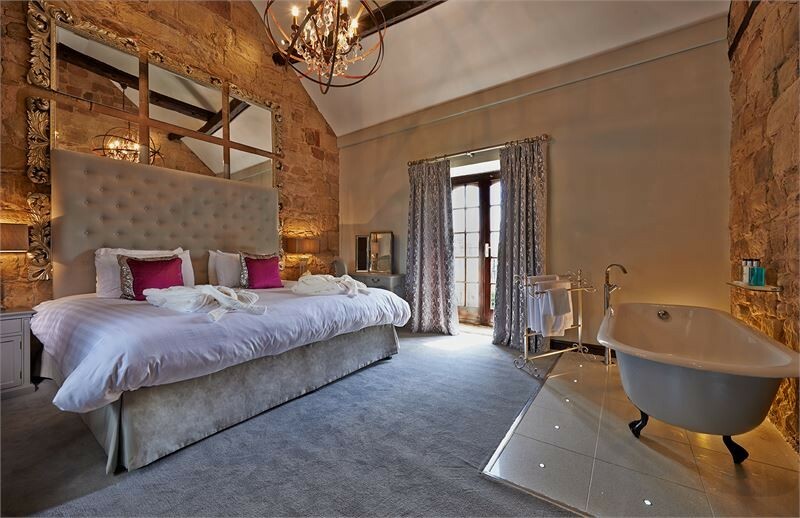 We have 14 en-suite bedrooms, including a four poster bridal suite and 2 spectacular three-story cottages full of features and special quirks. 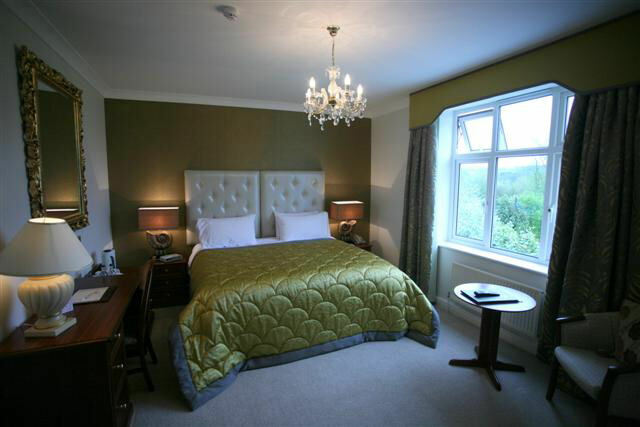 Our Bridal Suite is offered with our compliments to the Bride and Groom on your wedding night when holding both your Wedding Breakfast and Evening Reception with us. Our Atrium is perfect for welcoming guests with a Reception Drink. 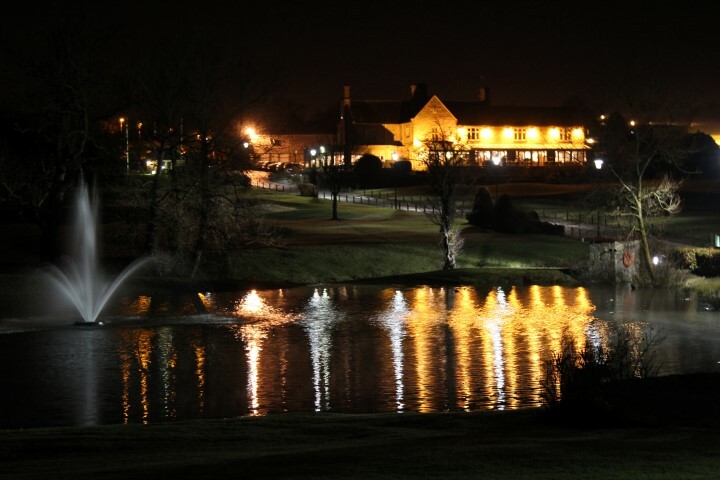 Our picturesque surroundings offer ideal photographic opportunities. 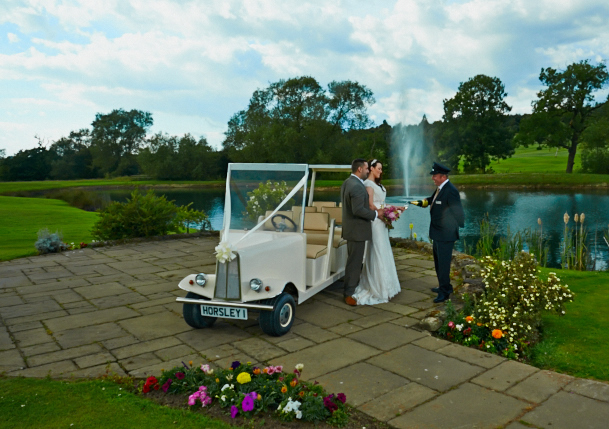 Should you wish, and subject to weather, our liveried chauffeur can drive you from hotel to photo-shoot in our golf buggy ‘limousine’ and will be happy to serve you champagne or sparkling wine throughout.